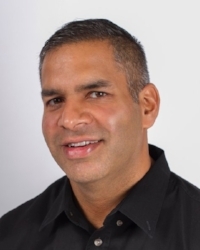 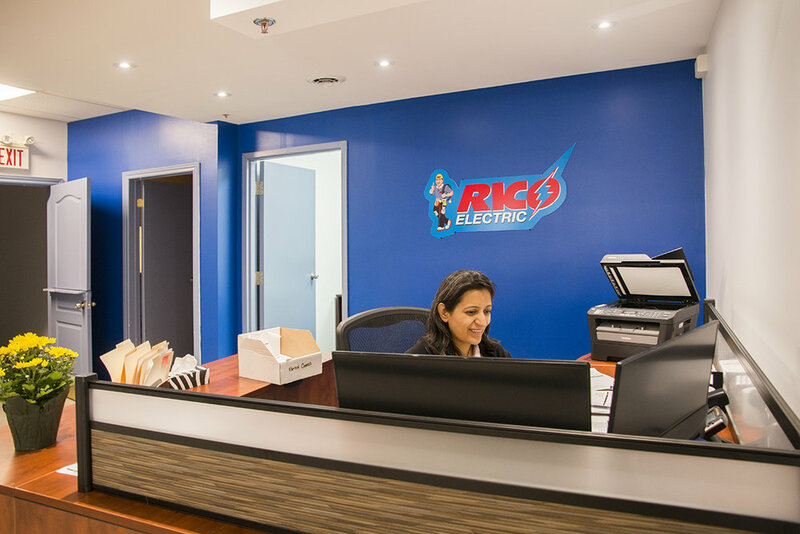 RICO Lighting & Electrical Services is a family owned and operated contractor established in 1984 in Montreal, Quebec, now headquartered in Mississauga, Ontario. 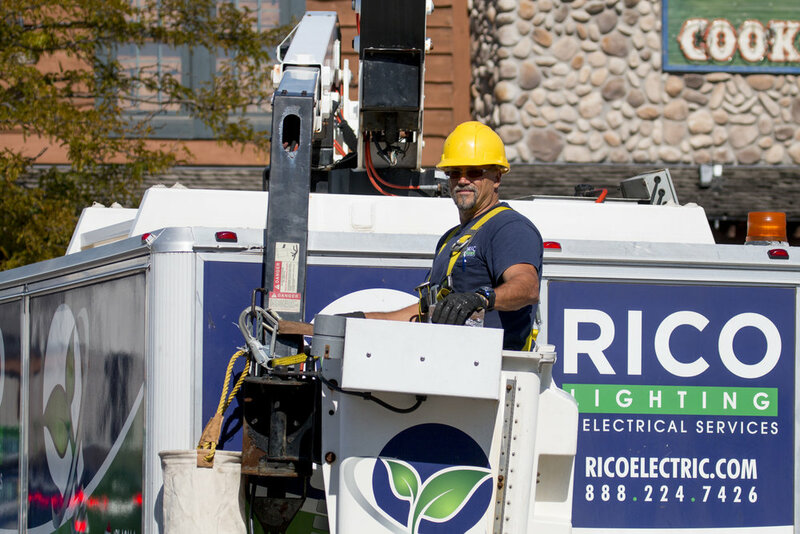 During our 30+ years in business, RICO has grown to offer national service across Canada for multi-site clients, offering a national reach with a local touch. 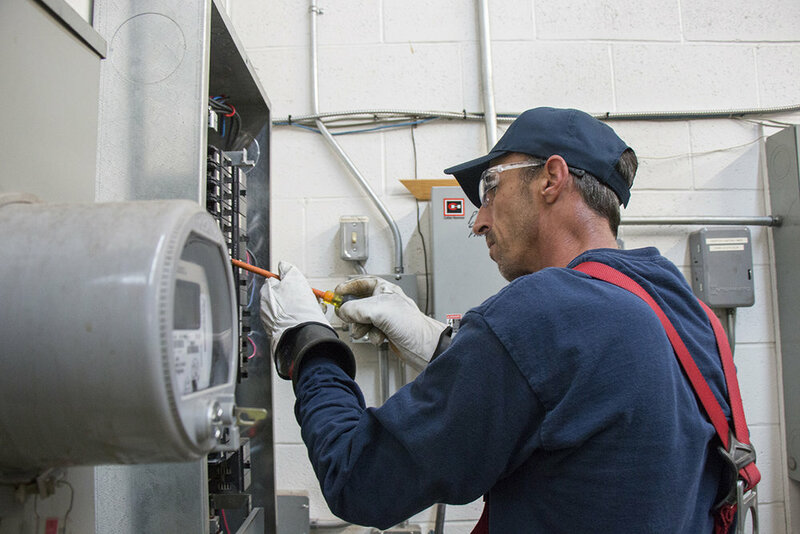 RICO has the ability to mobilize crews across Canada for project rollouts, in addition to having field technicians in major cities for on-demand service calls and maintenance contracts. 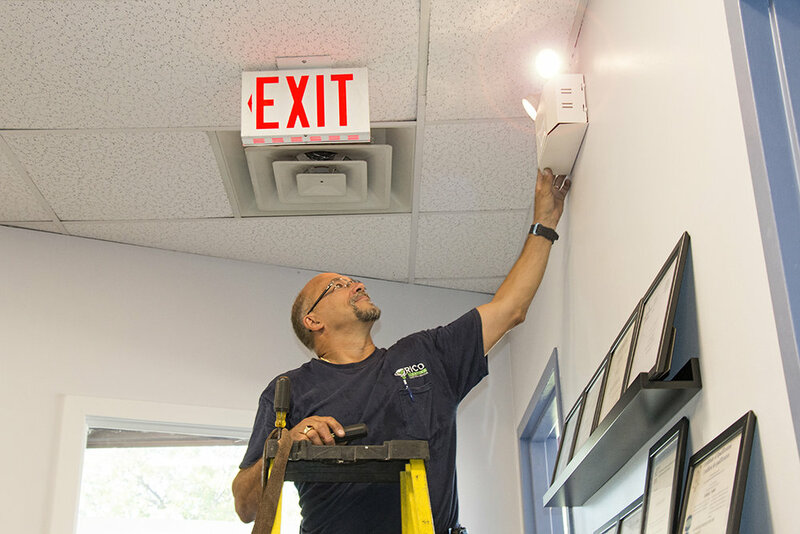 RICO holds valid electrical contractor licensing in all provinces.